United have turned to Morata after accepting defeat in their pursuit of Everton hitman Romelu Lukaku. Lukaku was Jose Mourinho’s No.1 choice to replace Zlatan Ibrahimovic, but he is poised to snub United in favour of rejoining the Blues.Manchester United have now turned their attentions to Morata and are confident of striking a deal with the Spanish giants. But United executive vice-chairman Ed Woodward will not be held to ransom by Real bosses. 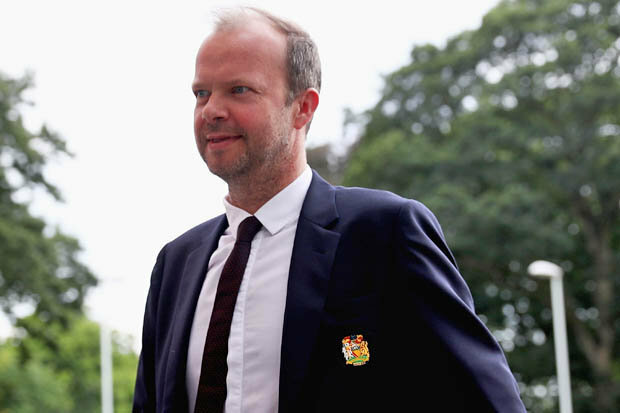 Woodward is wary Bernabeu chiefs will demand an unrealistic price because of United’s refusal to sell them David De Gea – and will make it clear £60m is his final offer. Morata has admitted he doesn’t want to leave the European champions and would prefer to stay and fight for his place. But he knows he might have no option but to find a new club to keep alive his chances of being involved in the 2018 World Cup with Spain in Russia. 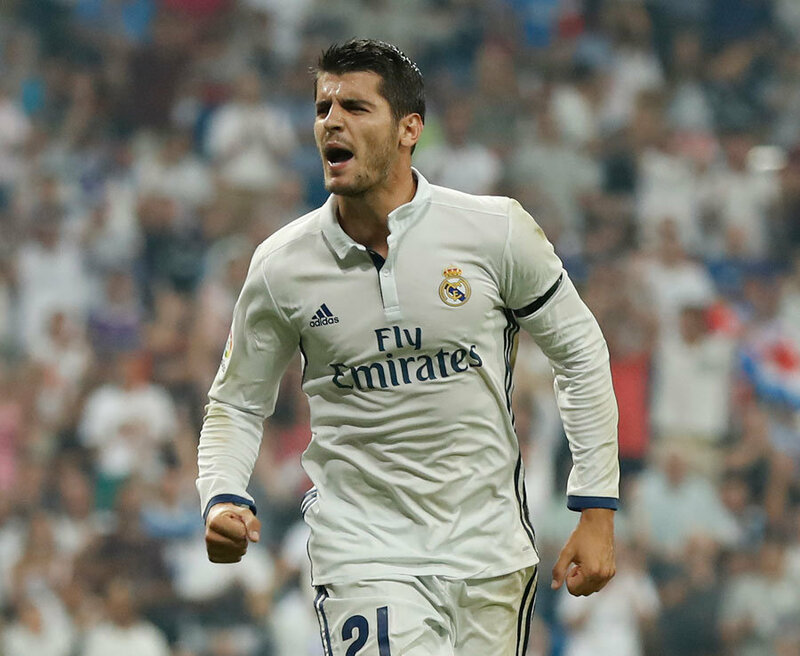 His agent Juanma Lopez has offered United genuine hope a deal can be struck after admitting Morata has become frustrated at Real. Lopez said: “He does not want a season like this again. It was a great season, but he wants to play more. “The player will take a clear and definitive decision in the coming days. I have not yet met with the representatives from Real Madrid. 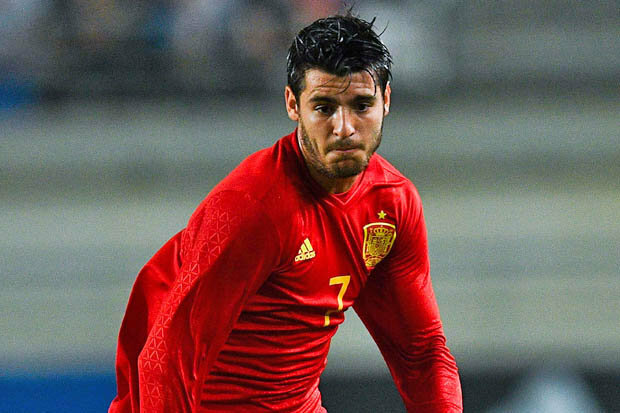 Morata said earlier this week: “I want to be playing and to be important to the squad, particularly next year when there is the World Cup. Mourinho is desperate to sign a new No.9 and has told Woodward to get him Morata. United are willing to offer the 24-year-old a long term deal worth around £225,000-a-week.